Sacramento Airport Taxi, sacramento taxi, taxi to sacramento airport, sacramento shuttle, roseville shuttle, downtown sacrmamento taxi, roseville taxi, sacramento airport taxi, taxi natomas, taxi carmichael. Taxi sacto, taxi arden, taxi arden-arcade, taxi citrus heights, taxi north highlands, taxi south sac, taxi south sacramento, taxi elk grove, sacramento taxi cab, taxi arco arena, taxi west sacramento, taxi north sacramento, taxi east sacramento, taxi folsom, taxi cal expo, taxi SAC, taxi cab natomas, natomas taxi, airport taxi. Americab provides transportation to all major airports, Amtrak, bus depot, and more. 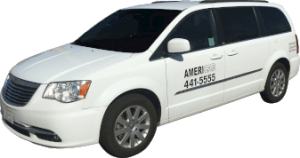 Americab proudly provides taxi service to the Sacramento region. 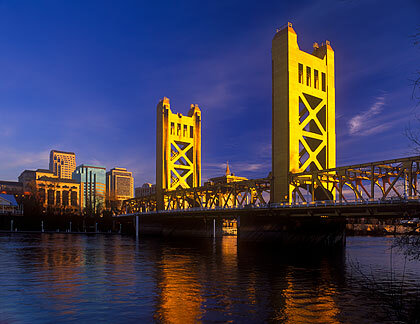 Our best service is our Sacramento Airport Taxi service. We will pick you up on time and get you to your destination on time. Our service areas include Sacramento, El Dorado Hills, Orangevale, Citrus Heights, Rancho Cordova, Granite Bay, Cameron Park, Roseville, Rocklin, Davis,Elk Grove, South Sacramento, West Sacramento, Arden Park, Woodland, Loomis, Rio Linda, Antelope, Fair Oaks, Carmichael, North Highlands, Downtown Sacramento, East Sacramento, North Sacramento, Winters, Wheat Land, Auburn, Placerville, and Natomas. Americab Sacramento airport taxi has proudly been in business since the year 2000. Over the years we have worked hard to provide the best taxi service in Sacramento and we have learned what our customers come to expect from a premier taxi service. Taxis are an important part of Sacramento. Every year we get hundreds of thousands of visitors that fly into the Sacramento International Airport. Taxis provide customized transportation without the hassle of renting a car. Americab’s promise is to provide on-time taxi service, professional, courteous, knowledgeable taxicab drivers, safety, and value.